Schreurs Holland B.V. @ IPM Essen "Day 4"
At the last day of the world's leading Trade Fair for horticulture, Schreurs Holland B.V. can already conclude it was very successful! 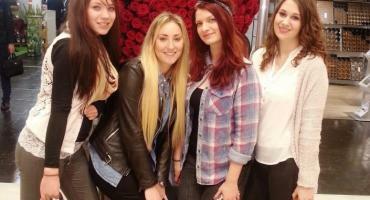 Schreurs Holland B.V. @ IPM Essen "Day 3"
Red Naomi! 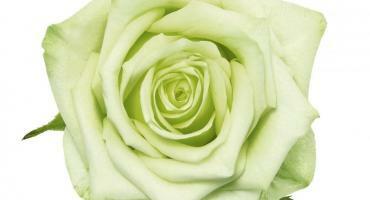 : worldwide, over 50 million Roses are given for Valentine's Day each year! Ruud Klasens and Olav Blanchard are Schreurs' representatives at the IPM Essen. You are most welcome to visit (Halle 2.0 - booth 2C23)! 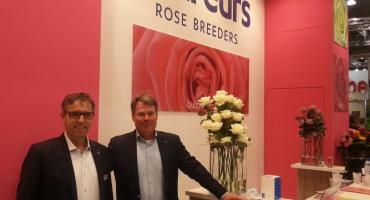 Impression successful participation SCHREURS ROSE BREEDERS IFTF 2014!